With the same dedication that is given to the construction of a complete building, we also take on remodeling, restructuring, and enlargement jobs. Our main objective has always been to satisfy the needs of each of our clients. No matter the size of the project, we strive to deliver a high quality construction in the least amount of time possible. We respect the vision and initial budget of each client. All our projects are developed by specialized personnel, with the proper equipment for each process, and with special luxury finishes. We provide an integral service to all our clients. Our projects are developed under the Construction Manager mode, the Fixed Price Administration mode, and the Fixed Amount Contract. Constructora Kerzemberg is involved in the project from the birth of the idea, through the consultancy and design stages, until the completion of the building process and the turnover of the finished building. Each of these stages receives the same attention and dedication from our specialized team. Without a doubt, Constructora Kerzemberg gives the same value and importance to each of these stages, to provide a comprehensive approach to each project, while still respecting the trust that our clients deposit upon us. The relationships and bonds of friendship we build every day with our clients, our subcontractors, and our suppliers are also highly important to us. For that reason, our clients feel comfortable and confident enough to participate and get involved in the development of their ideas. 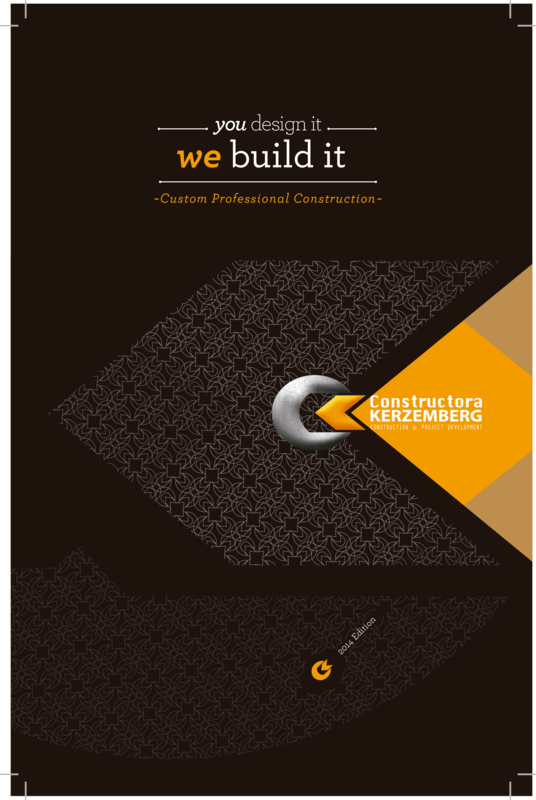 In Constructora Kerzemberg, we offer them good counsel in the negotiations with suppliers and subcontractors, to ensure they obtain products and raw materials of excellent quality at the best prices. 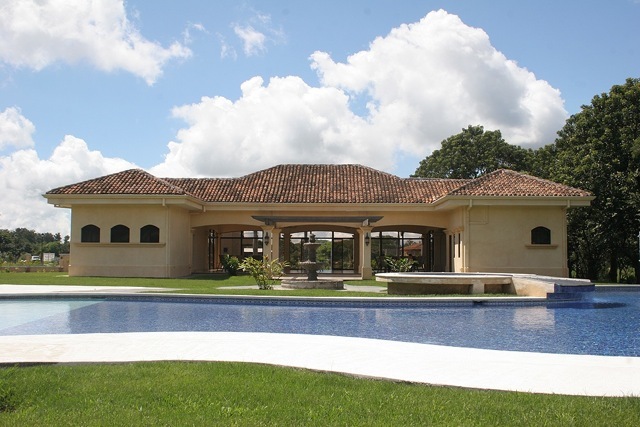 Finally, at Constructora Kerzemberg we pride ourselves of being capable of maintaining a balance between the vision and creativity of the architect and reality, thus delivering a final product of excellent quality, where the budget of the owner was taken into consideration every step of the way.